Tim Ferriss has built a career around collecting the, as he puts it, "tactics, routines, and habits," of the world's top performers. 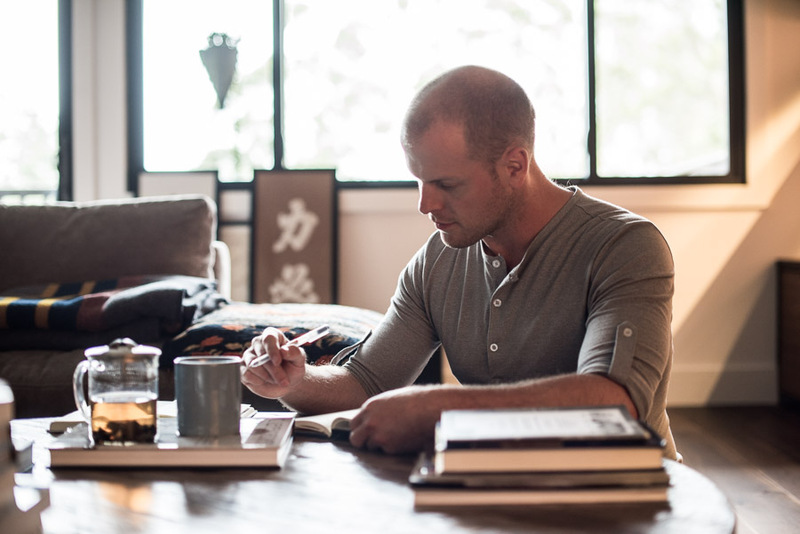 Since writing his 2007 book “The 4-Hour Workweek,” Tim Ferriss has built a career around collecting the, as he puts it, “tactics, routines, and habits,” of the world’s top performers, from Navy SEALs to entrepreneurs. Ferriss recently stopped by Business Insider’s New York office to talk about “Tools of Titans” for a Facebook Live Q&A. Since he always asks his guests about their favorite books, we decided to do the same. Ferriss has long had an obsession with Stoicism, the school of ancient Greek philosophy that was also adopted by Roman thinkers. “Stoicism as a whole I think is the optimal operating system for thriving in high stress environments,” he said. Richard Feynman was a Nobel-prize winning physicist who was a bit of a Renaissance man. His book “Surely You’re Joking, Mr. Feynman!“, first published in 1985, is a collection of his autobiographical writings. Ferriss said that after interviewing more than 100 high performers, he saw that true success should be defined as continuing to achieve while appreciating what one already has. He explained that the 1946 novel “Zorba the Greek” by Nikos Kazantzakis captures this insight. It tells the story of an academic who sets aside his books to immerse himself in the world. “‘Zorba the Greek’ is a really good read for trying to chill out that Type A drive … piece of yourself, so that you can actually enjoy the ride,” Ferriss said. Ferriss says “all you need to know about leadership” is contained in “Dune,” the 1965 sci-fi epic by Frank Herbert that tells the story of a young aristocrat who becomes the messiah of an intergalactic society. “The Effective Executive” is a classic management book by Peter Drucker that was first published in 1967. It’s about the way being effective (choosing the right things to attack) should be prioritized over being efficient (doing things quickly). “I think it’s much more valuable than 99% of the so-called time management books out there,” Ferriss said.